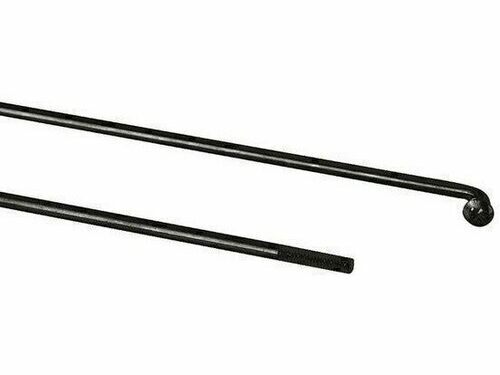 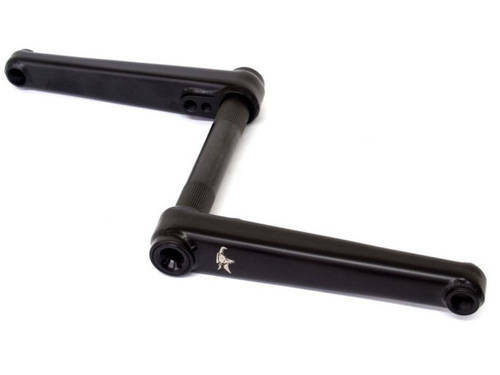 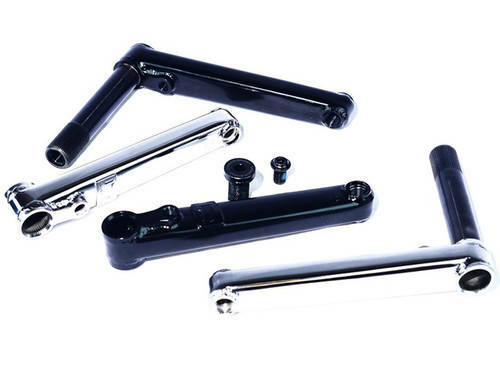 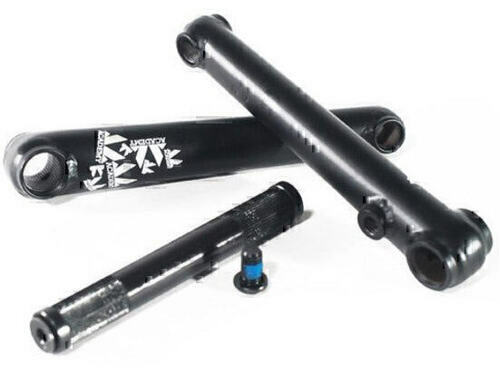 The Salt Rookie Cranks are an affordable crank and BB upgrade for frames with a US bottom bracket. 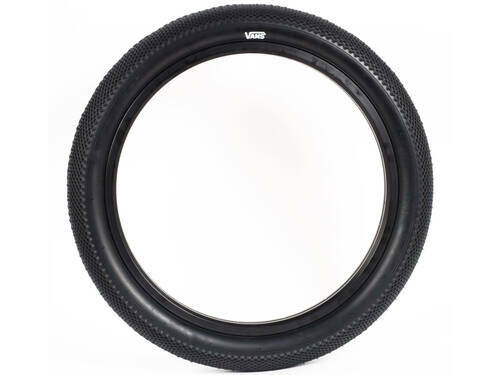 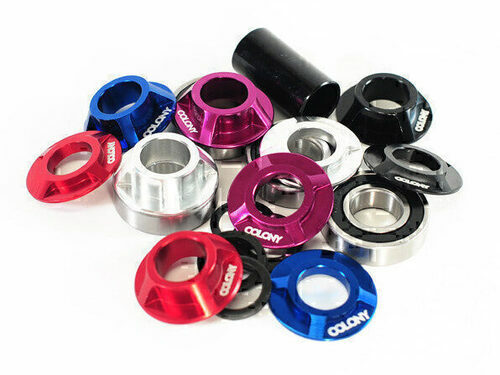 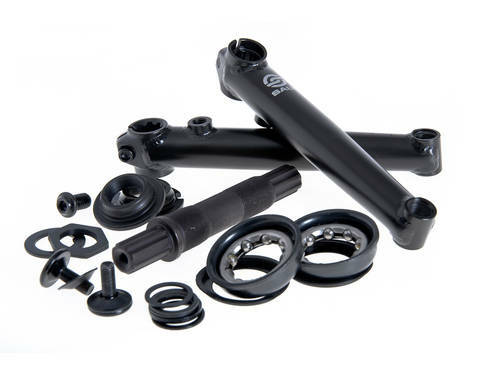 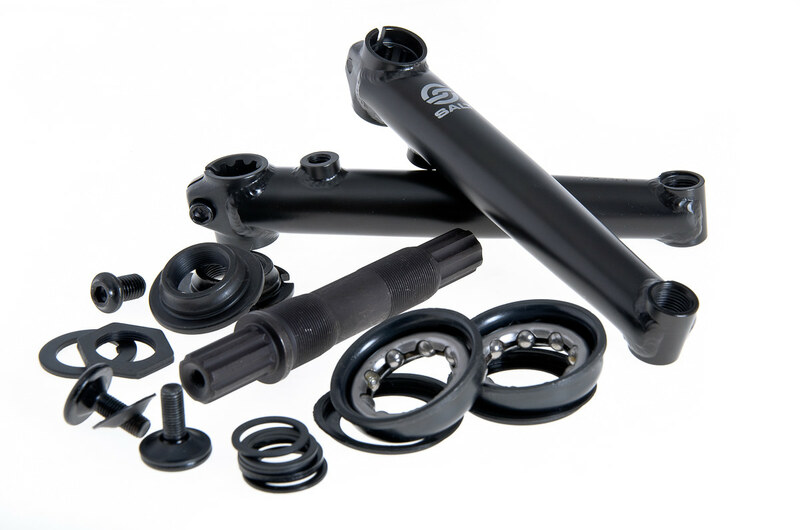 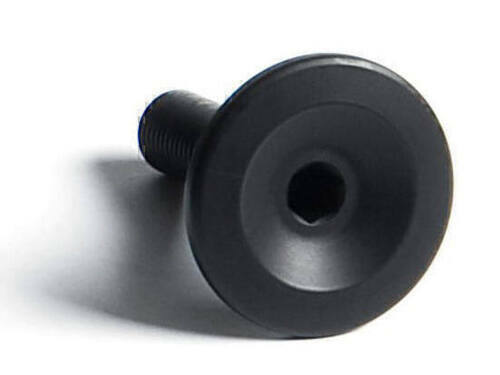 They come with Tubular crmo heat treated arms, crmo spindle and a US loose ball bottom bracket. 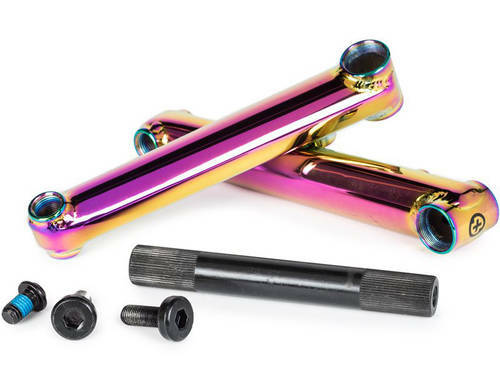 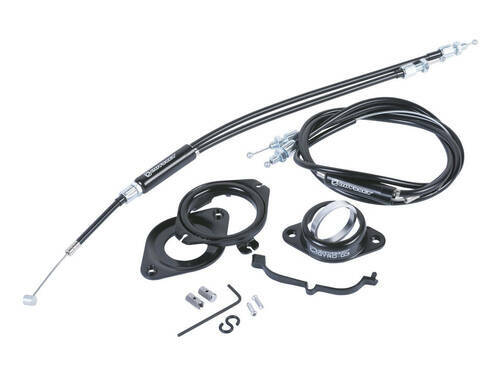 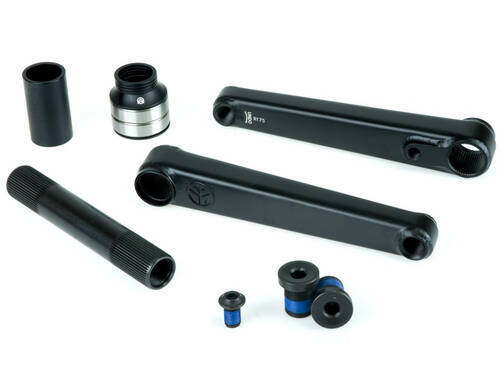 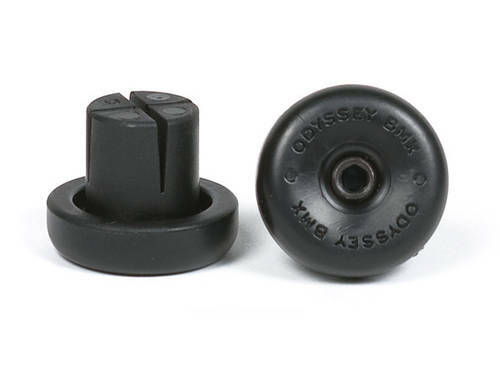 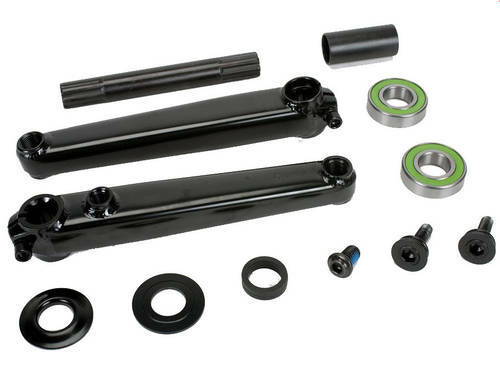 Looking to update your old-school one piece cranks with some fresh 3 piece? 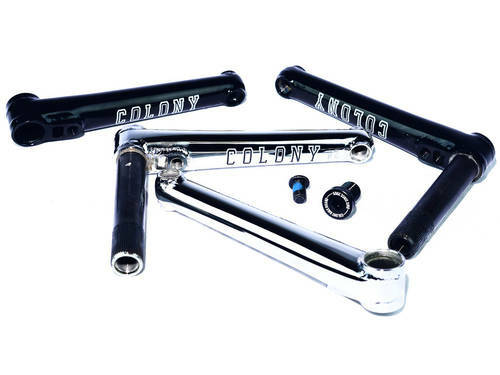 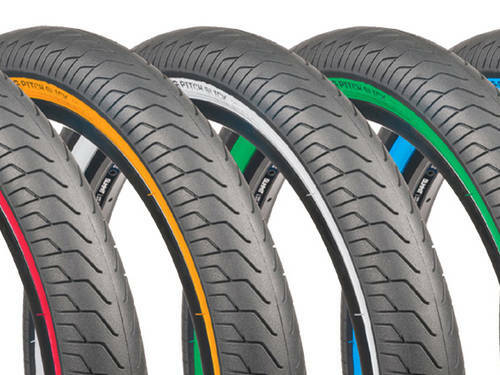 These are what you're looking for!